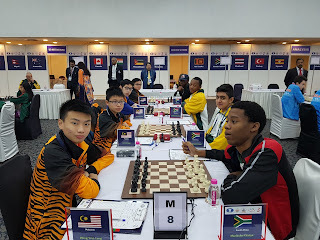 We expected a fight but were confident we would win. 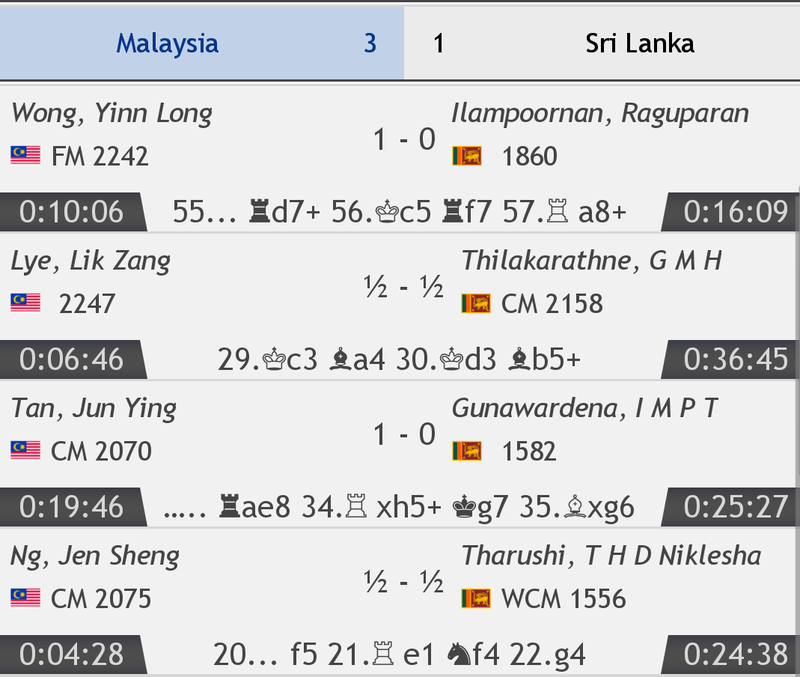 We hoped for 3-1 margin of victory over Sri Lanka and we got that but more importantly this was a team effort with all doing their part to bring home the win! 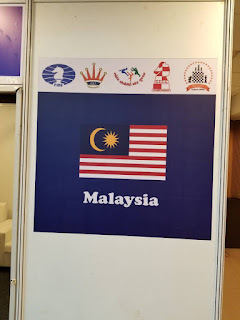 It was always going to be tough against Uzbekistan but we were still hopeful for a result. 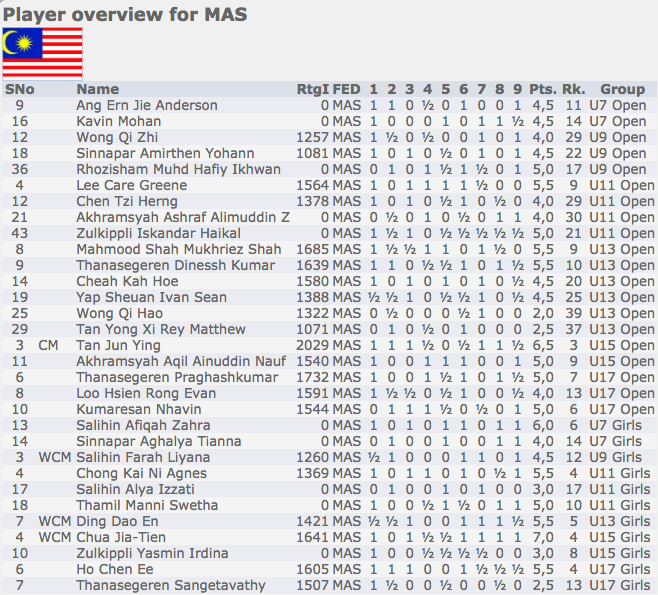 Well 3-1 was a fair reflection of the difference in strength although at one point I feared a wipeout. 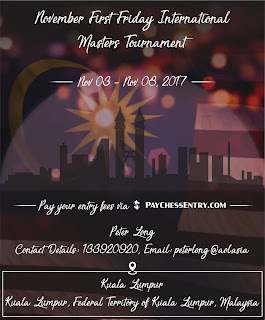 MCF will be submitting entries with full payment on 1 November 2017. 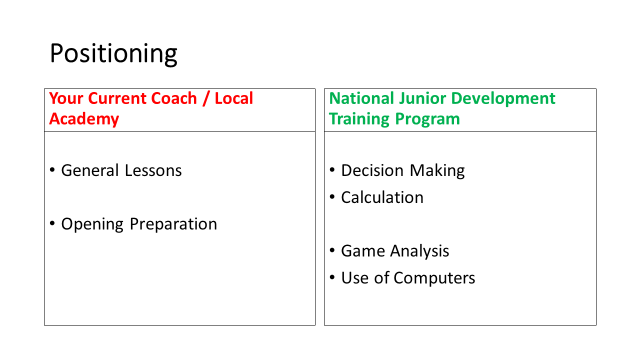 Those interested but yet to enter need to get in touch with me ASAP! 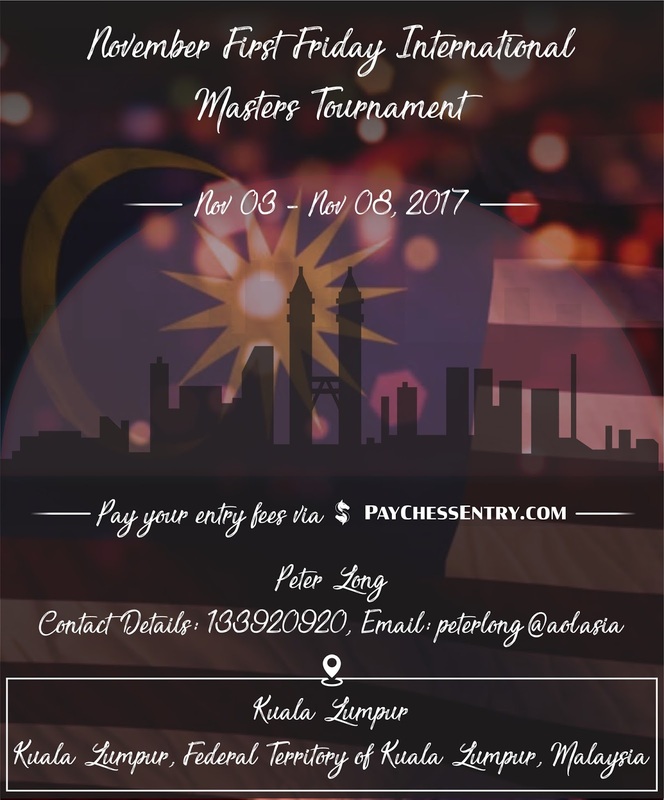 First & Last Fridays Masters in KL and Chiangmai! 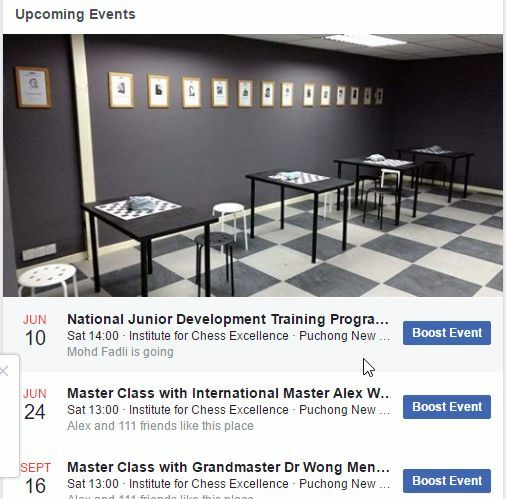 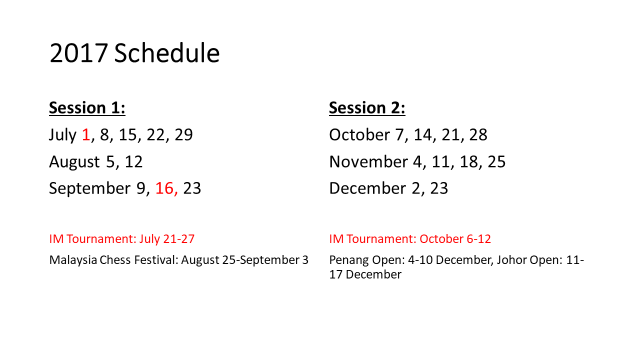 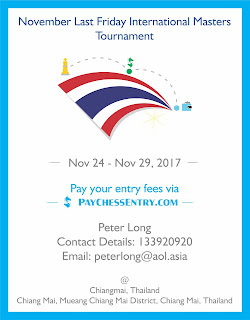 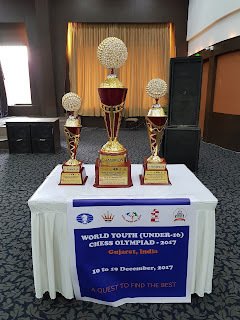 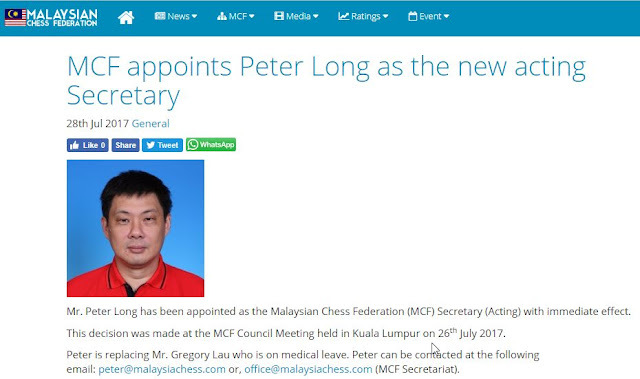 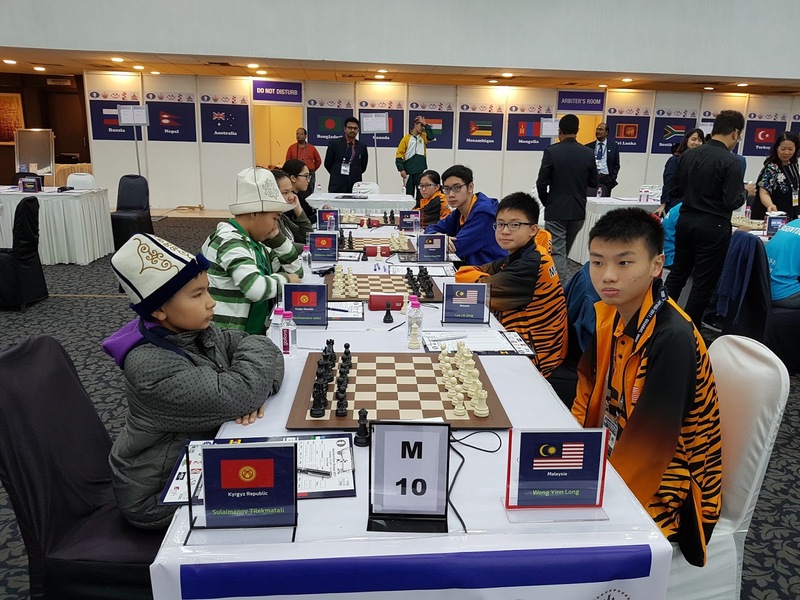 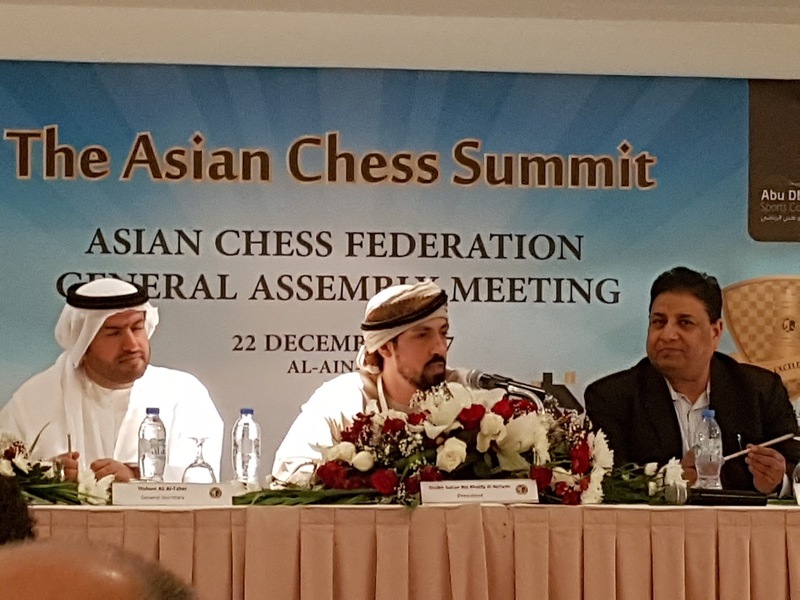 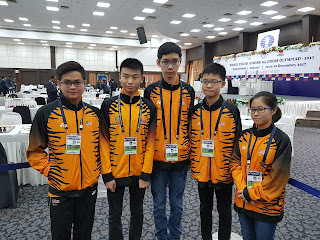 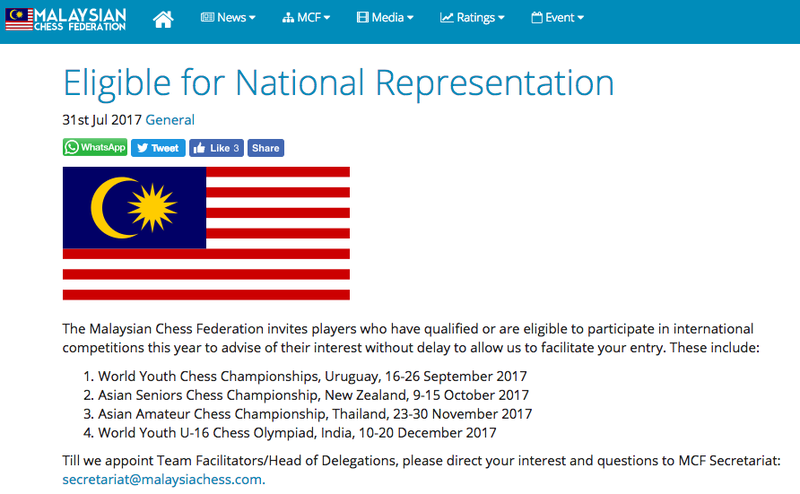 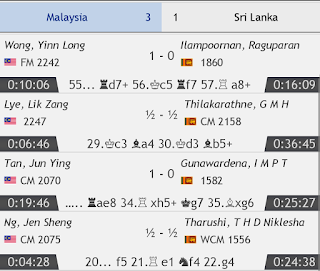 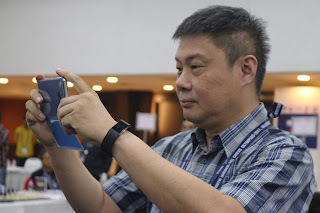 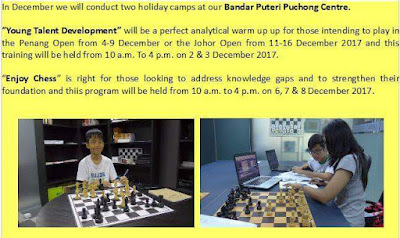 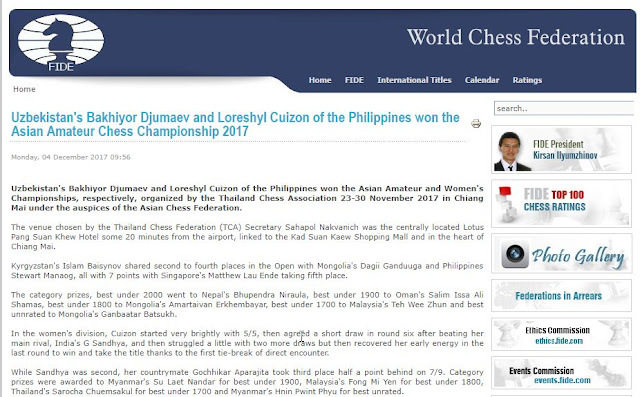 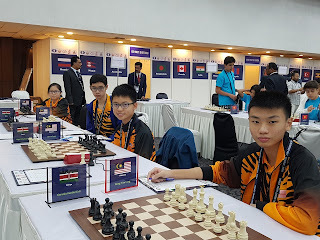 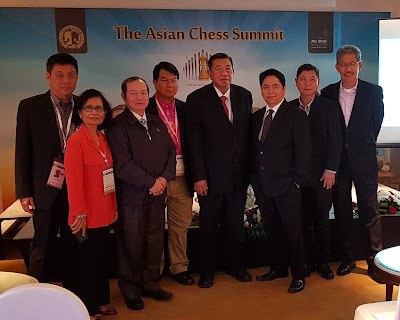 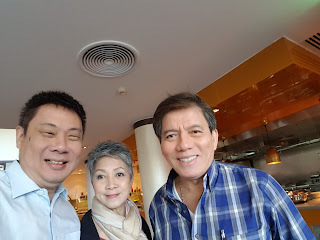 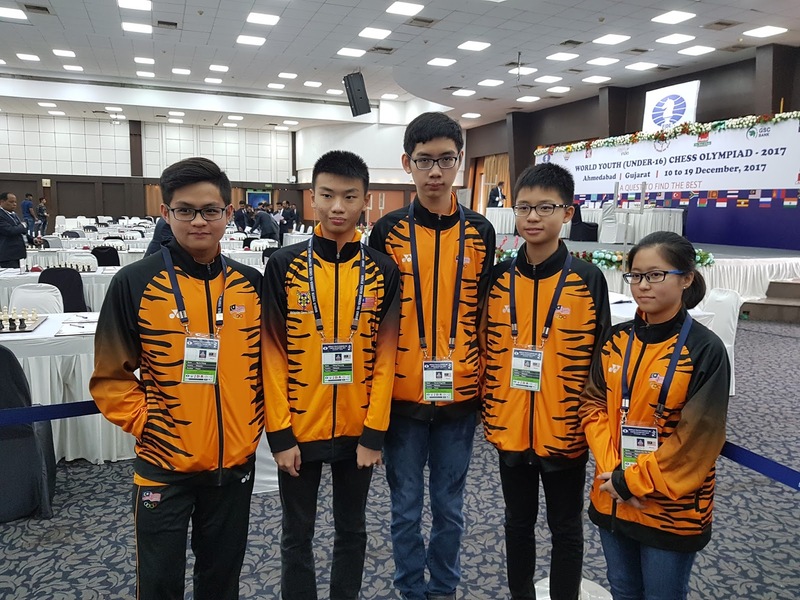 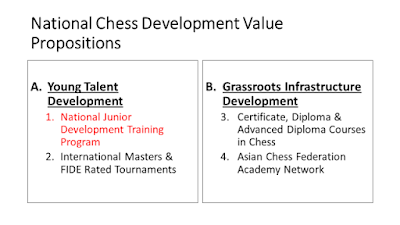 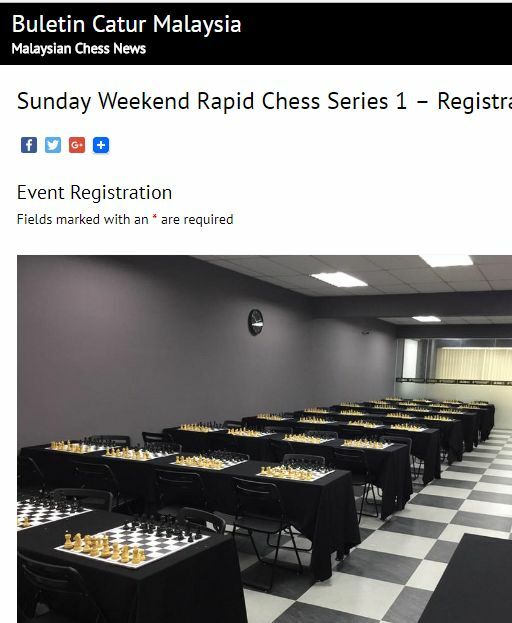 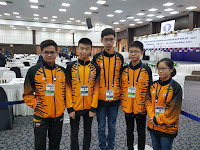 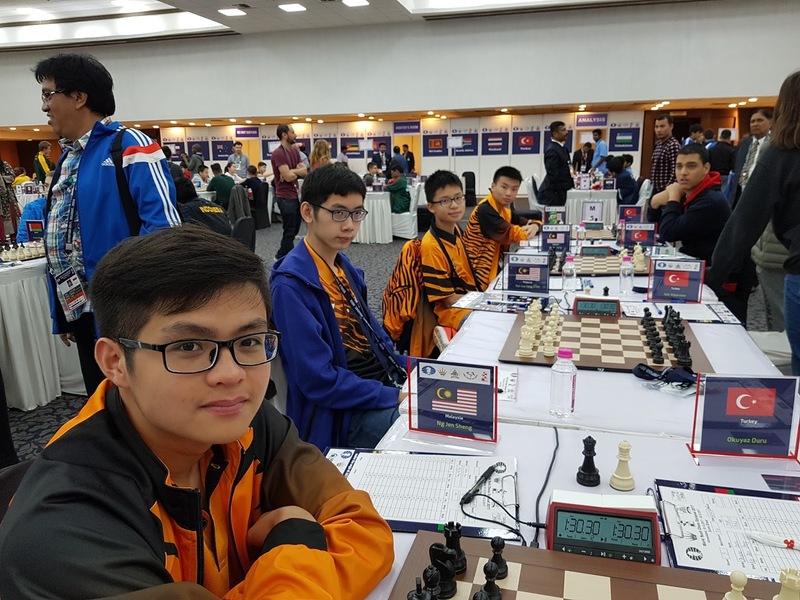 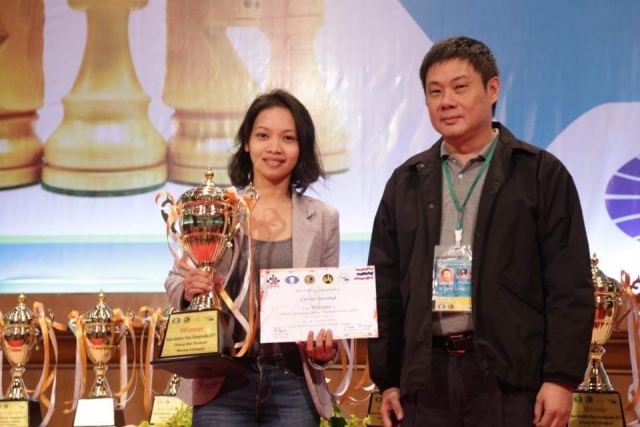 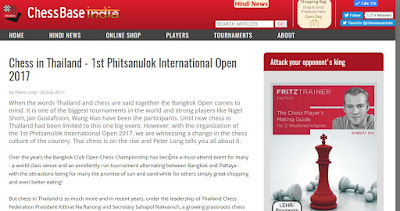 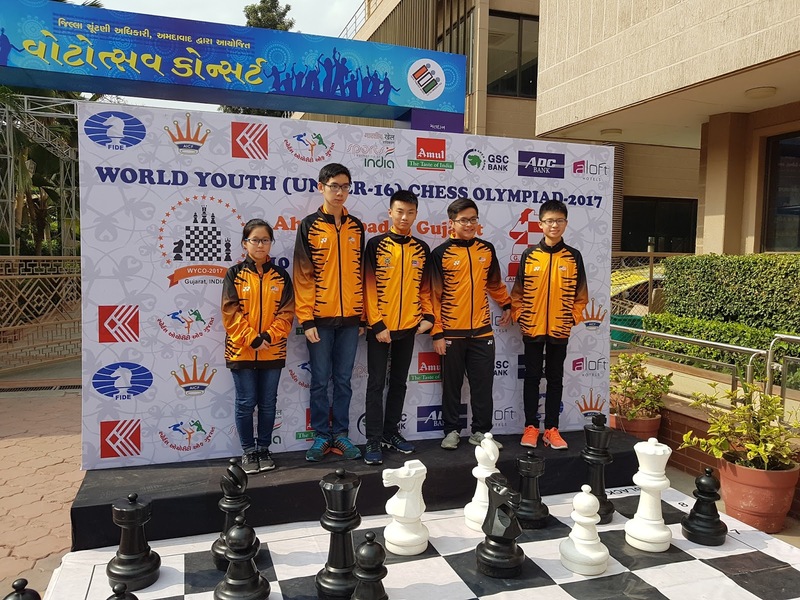 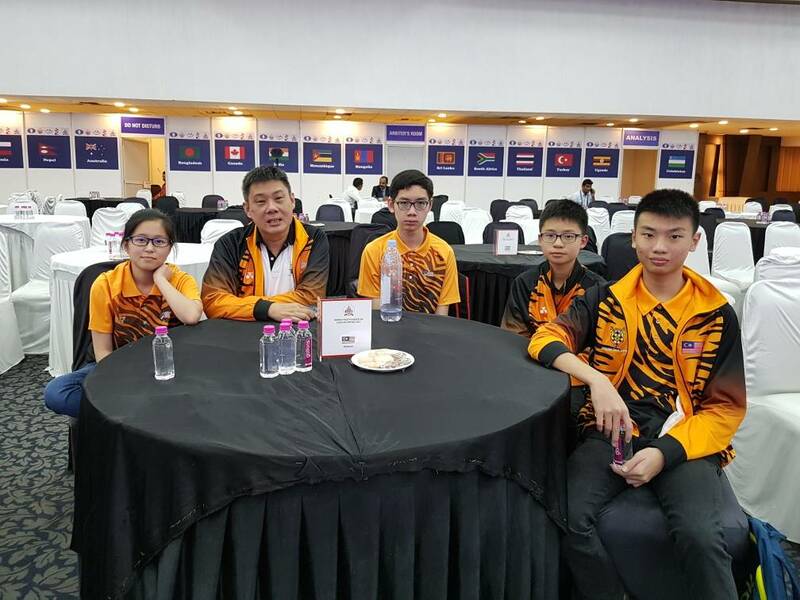 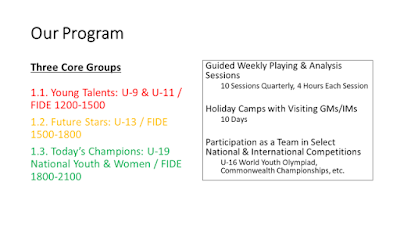 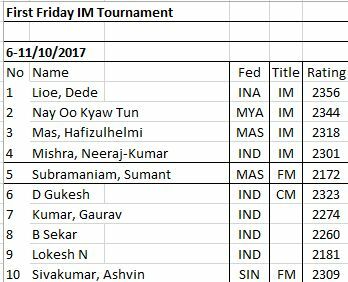 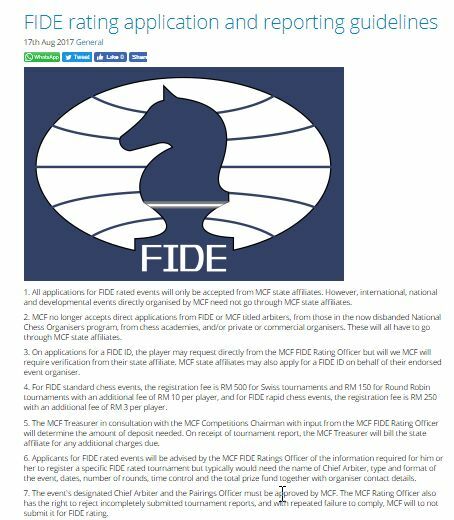 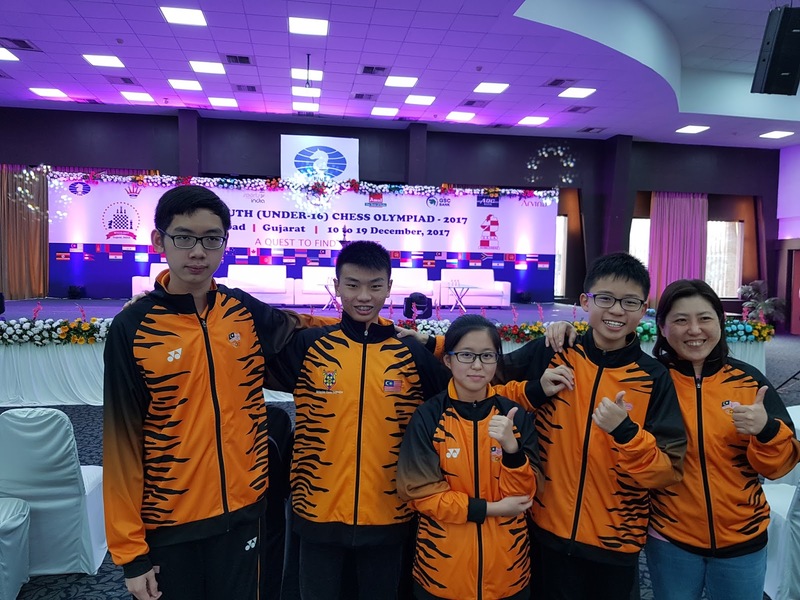 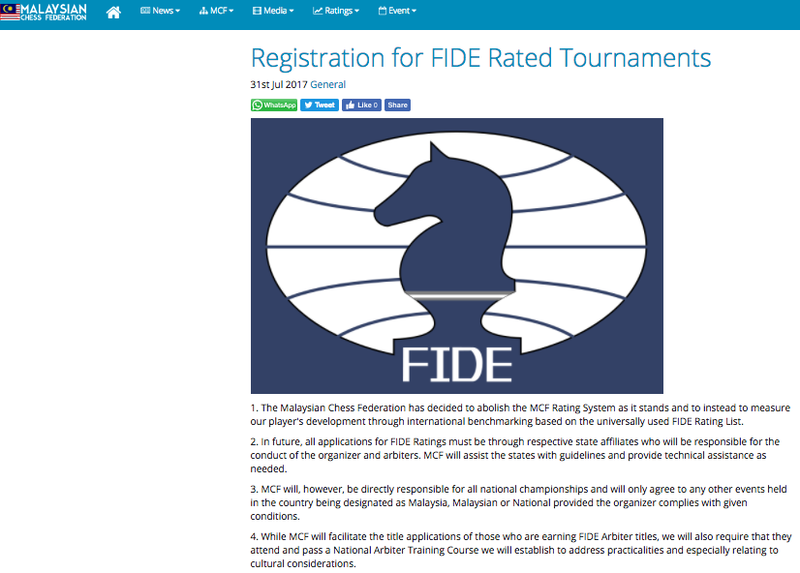 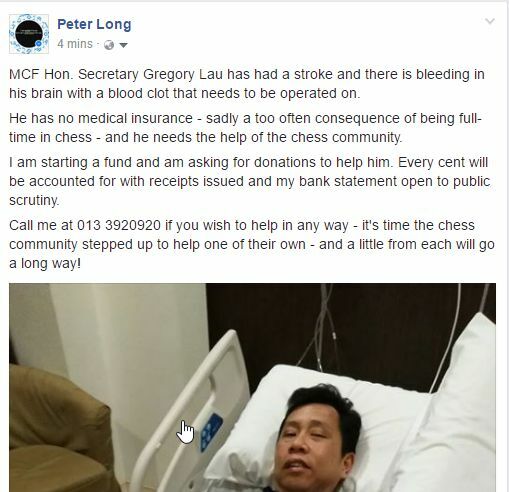 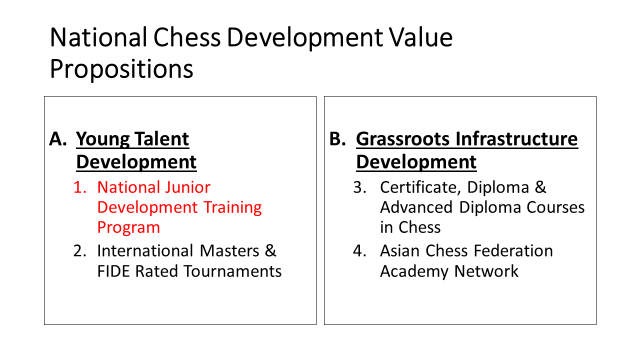 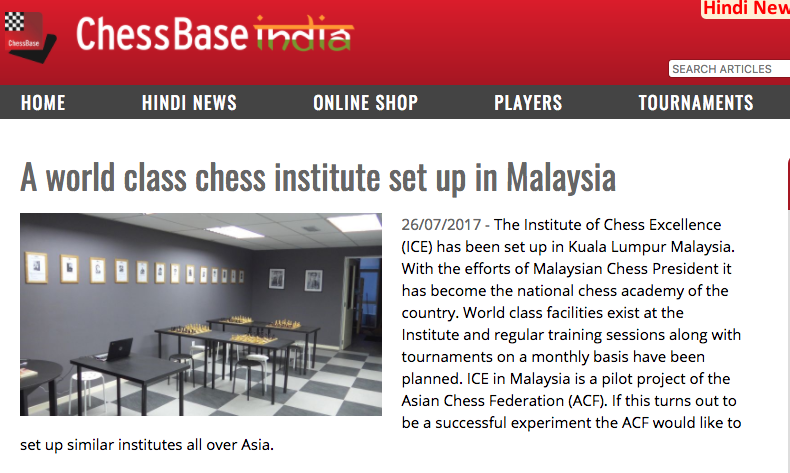 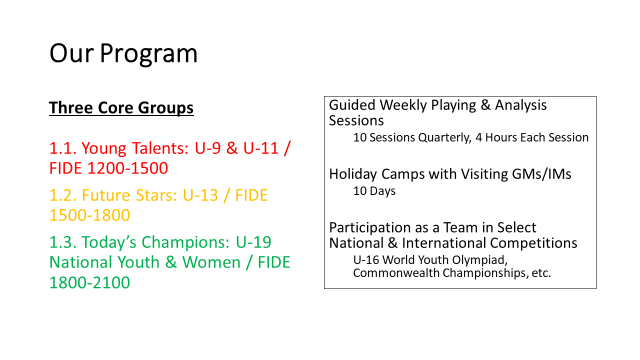 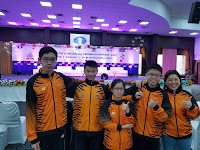 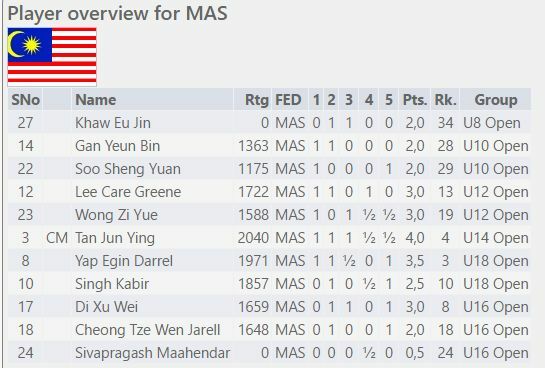 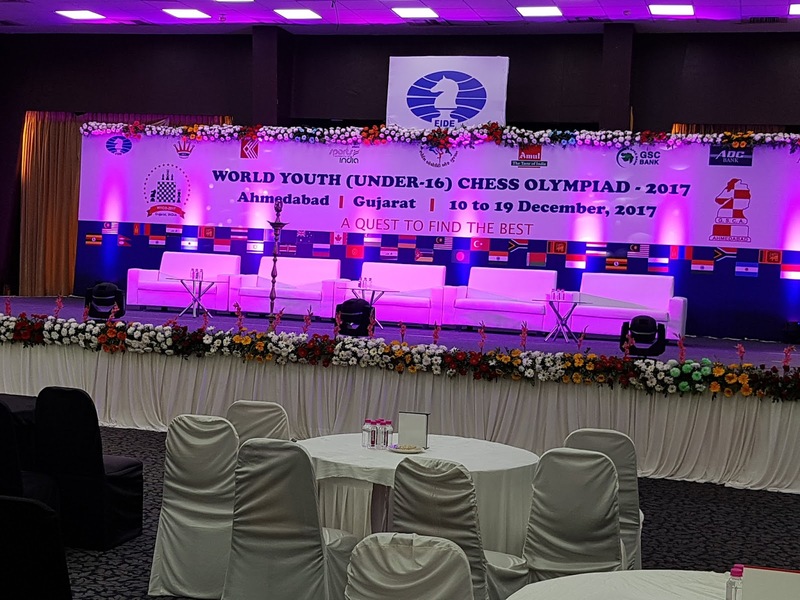 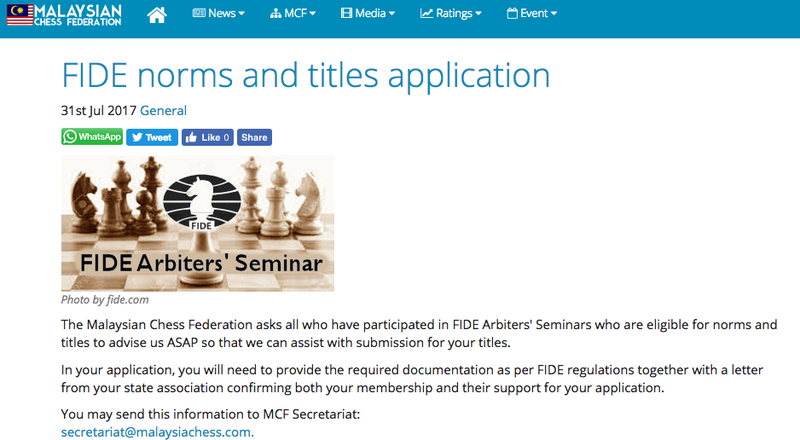 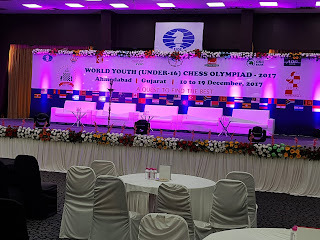 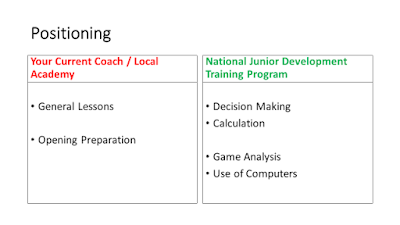 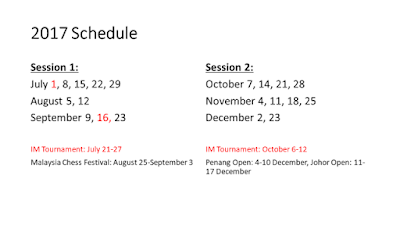 The Institute for Chess Excellence (ICE) together with the Malaysian Chess Federation (MCF) and the Thailand Chess Association (TCA) will organise two 10 Player Round Robin International Master Tournaments to provide World Chess Federation (FIDE) rating and title norm opportunities to players in Malaysia, Thailand and the rest of the Asia-Pacific region. First Friday will be held from 3-8 November 2017 in Kuala Lumpur, Malaysia, and Last Friday will be held in Chiangmai, Thailand from 24-29 November 2017.